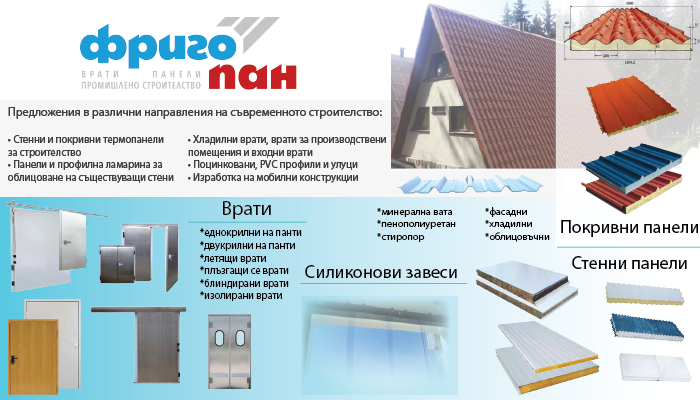 ﻿ About us - Конна база "Фригопан"
The Frigopan Equestrian Center, which opened in the summer of 2015, is the newest horse riding complex in Bulgaria. It is situated on an area of 26 decares and is constructed in accordance with the latest and most advanced technologies. The complex is located in the village of Tsaratsovo and is in close proximity to the city of Plovdiv – only about 12 km from the city center. Its location makes it easily and quickly accessible to all people, who wish to engage in amateur or professional horse riding. The modern facility has three outdoor and one indoor arena. 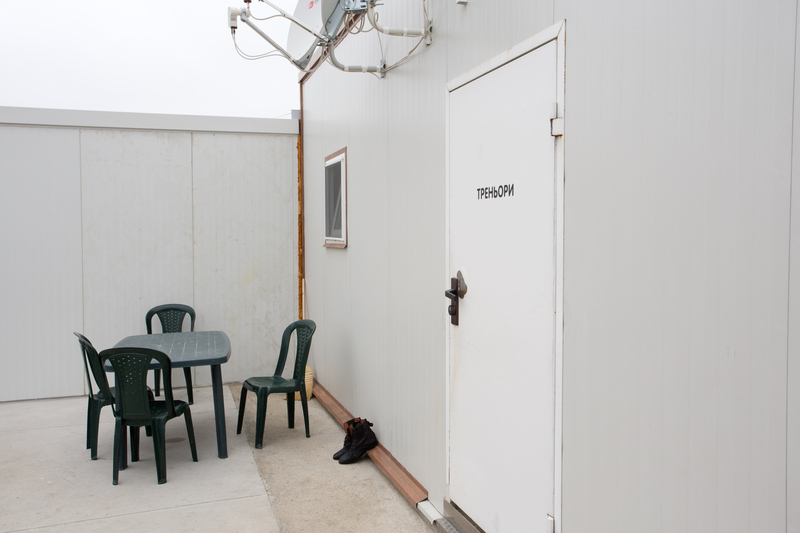 Large and spacious stables, with 40 separate stalls, have been constructed for the convenience of the most important inhabitants of the base – the horses. The conditions in the modern stables are consistent with the needs of the horses, so that they can feel comfortable, cozy and safe. 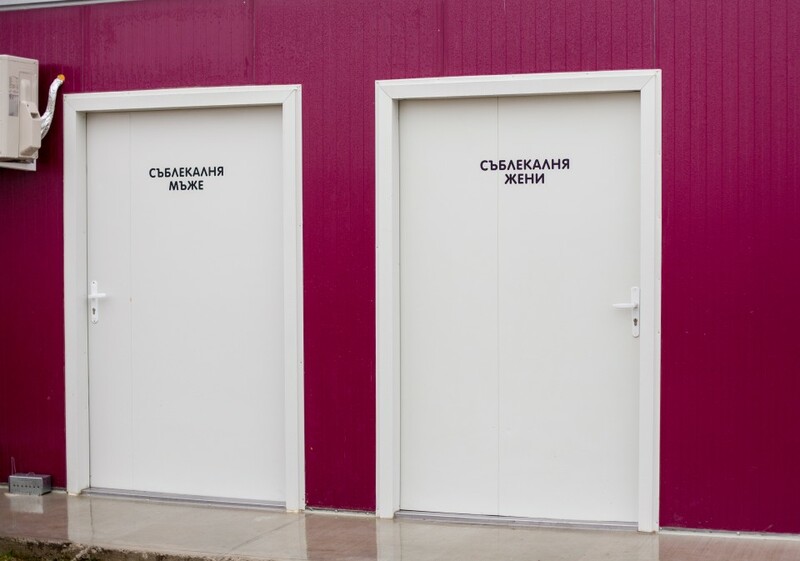 At their disposal is a special bathroom for horses and a medical office. Three professional grooms prove daily care to all horses. 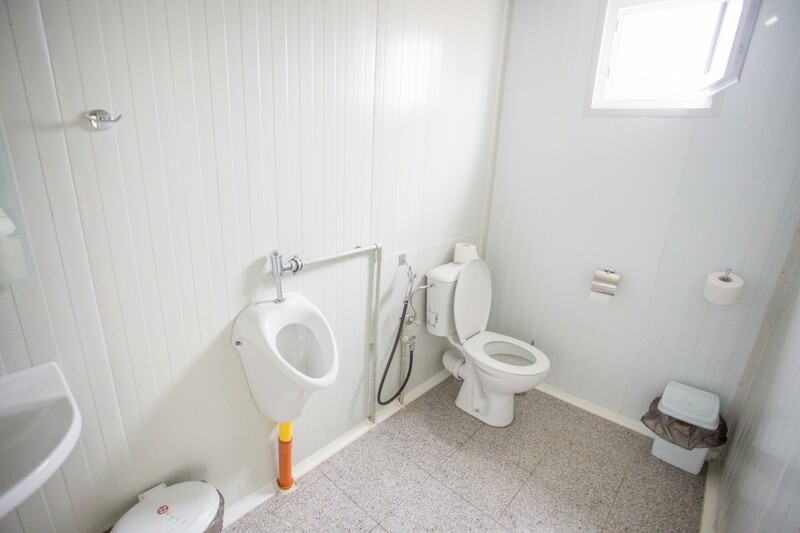 All stalls and common areas in the stables are covered with special rubber flooring. 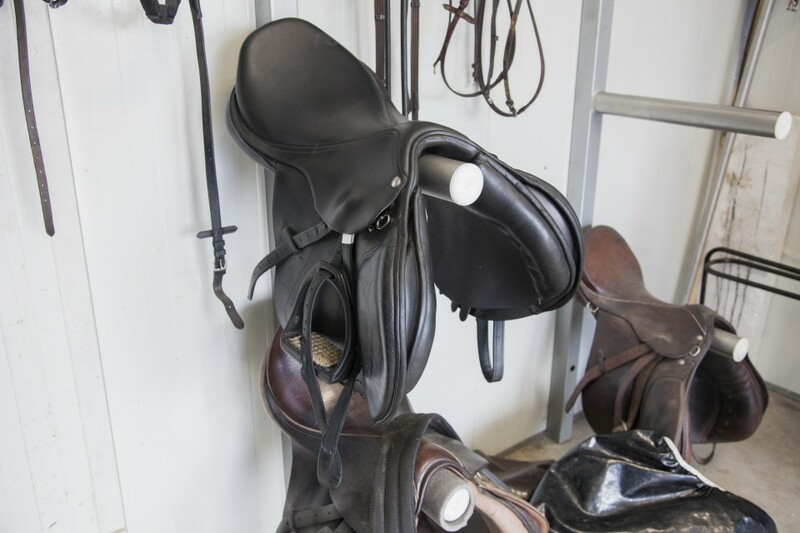 Lessons and courses in horse riding for children and adults from absolute beginners to advanced and even competitors are offered at the Equestrian Center. And for those, who just want to get away from the hectic and stressful life, we ​​offer a short and pleasant stroll on horseback in the fresh air and sunshine. Visit us to get acquainted with the lives of the most beautiful and intelligent animals! 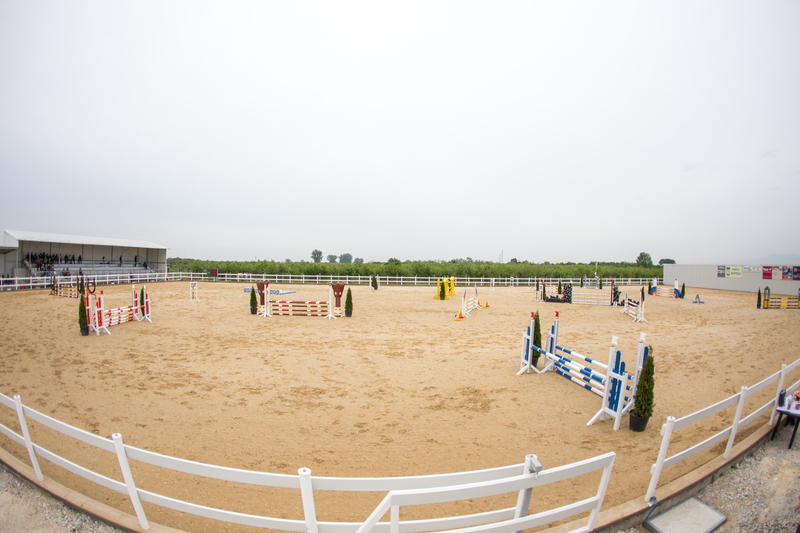 All facilities at the horse base are constructed in a way that meets the highest and most modern international standards of horse breeding and sports competitions in show jumping. Only the most modern German materials and technologies have been used. The entire horse base is built on an area of 26 decares. It has 3 outdoor arenas. 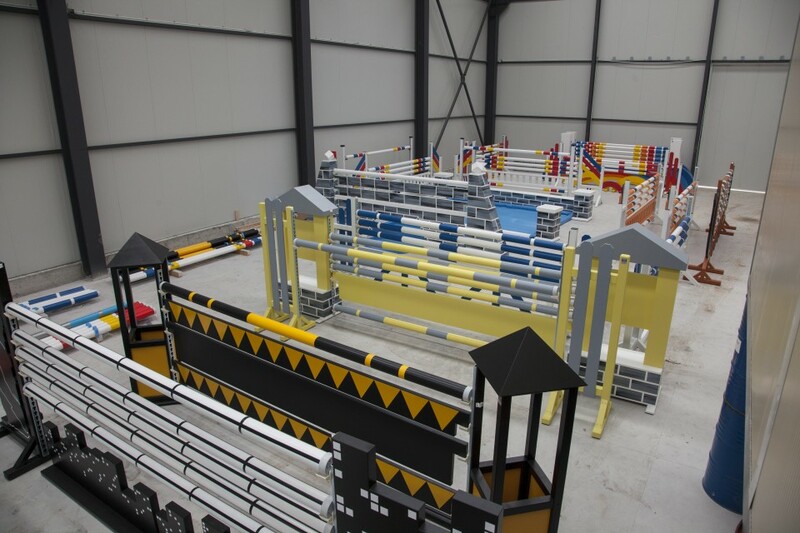 The largest, measuring 87 m/50 m and covering a total area of 4,350 square meters, is intended for trainings of professional riders, as well as national and international competitions. Special attention is paid to the flooring consisting of several layers arranged in a strict manner. 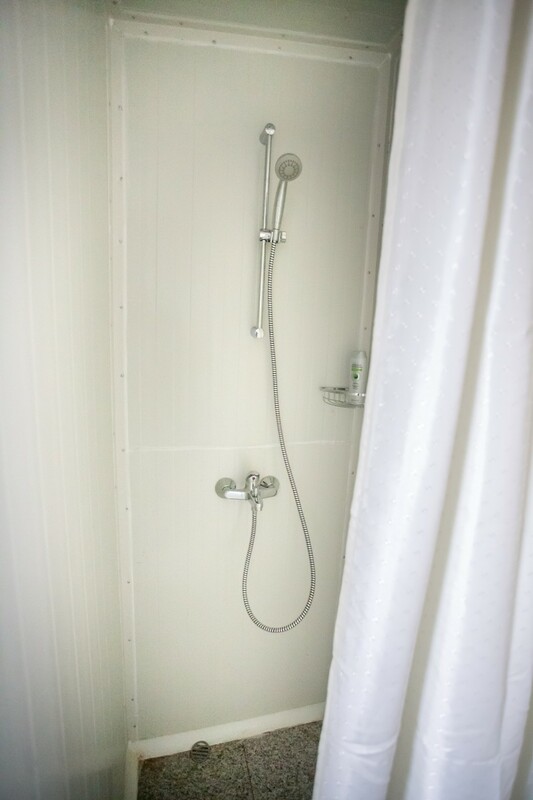 It consists of textile fibers mixed in a certain proportion with fine quartz sand. 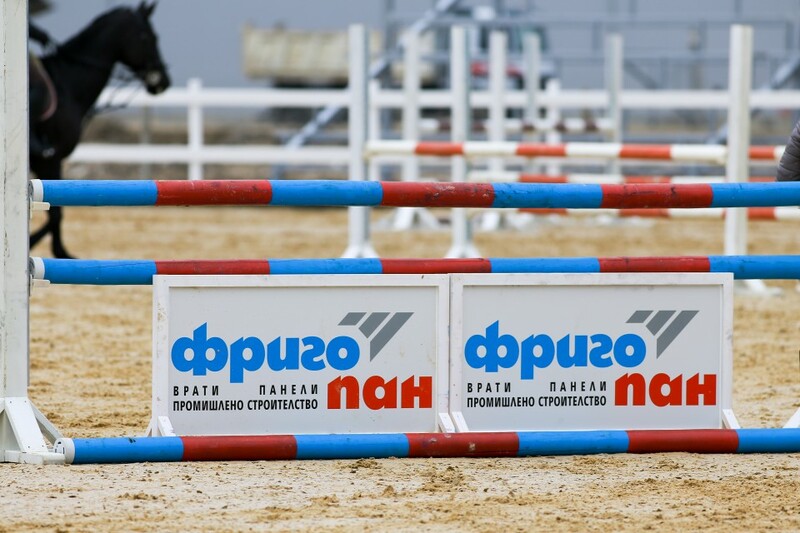 The base of the flooring is made of German boards manufactured and designed for horse jumping competitions. This high-grade flooring is soft and supple, which gives more stability upon movement of the horse and especially upon jumping. It also protects the hooves of the horses from injuries, as well as their joints and tendons. 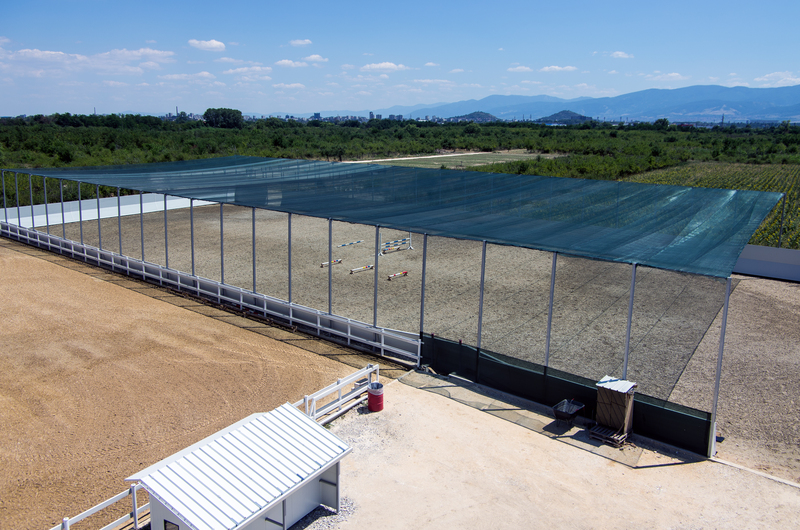 The arena is equipped with an irrigation system, as well as an innovative drainage system that prevents the formation of puddles, does not rot and does not provide a favorable environment for the development of microorganisms and bacteria that can make the horses ill. The second arena, measuring 50 m/26 m and covering a total area of ​​1,300 square meters, located next to the largest arena, is designed for warming-up before competitions. 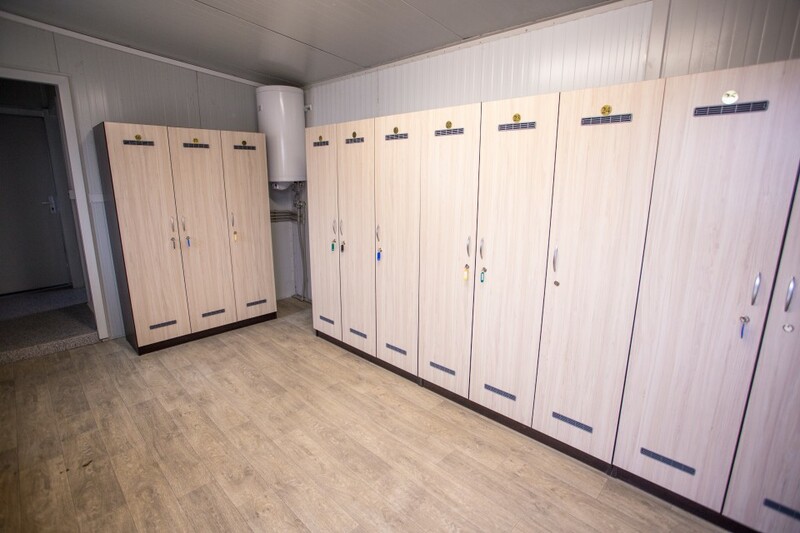 It is constructed in accordance with the same innovative flooring technology and offers wonderful conditions for horse riding and horse jumping. 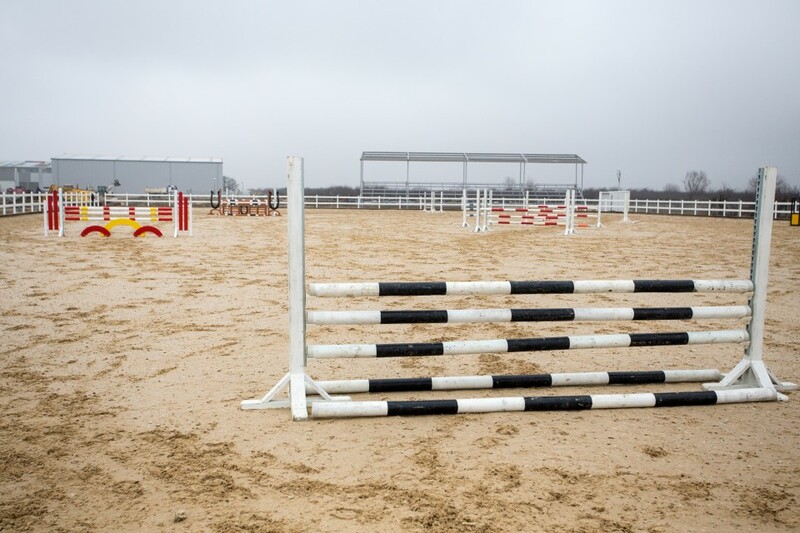 It is separated from the competition arena by a solid wall, thus providing peace and quiet for the horses and the riders preparing for competition. The third arena, measuring 50 m/40 m and covering a total area of ​​2,000 square meters, is built next to the other two arenas. 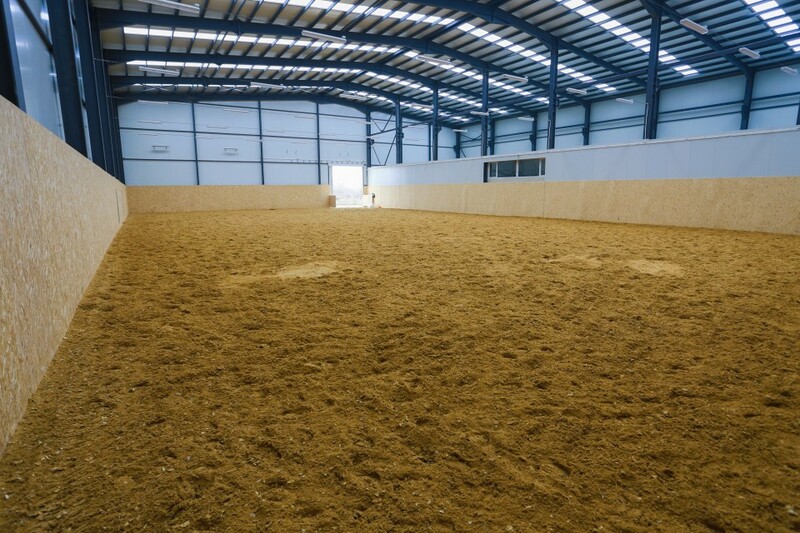 The flooring is covered with sand and the arena is intended for beginner lessons, horse lunging, horse walks with children, as well as therapeutic riding. 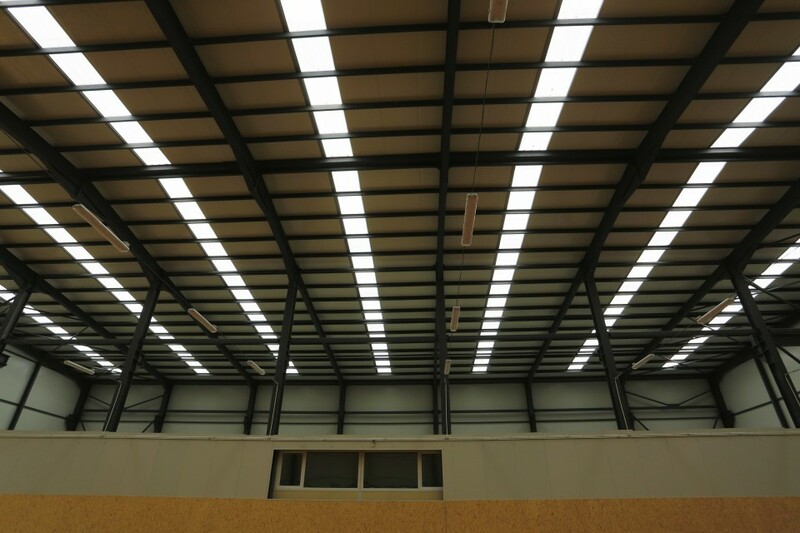 The indoor arena, measuring 42 m/25 m and covering a total area of ​​1,050 square meters, is the facility providing all-year-round horse riding trainings. 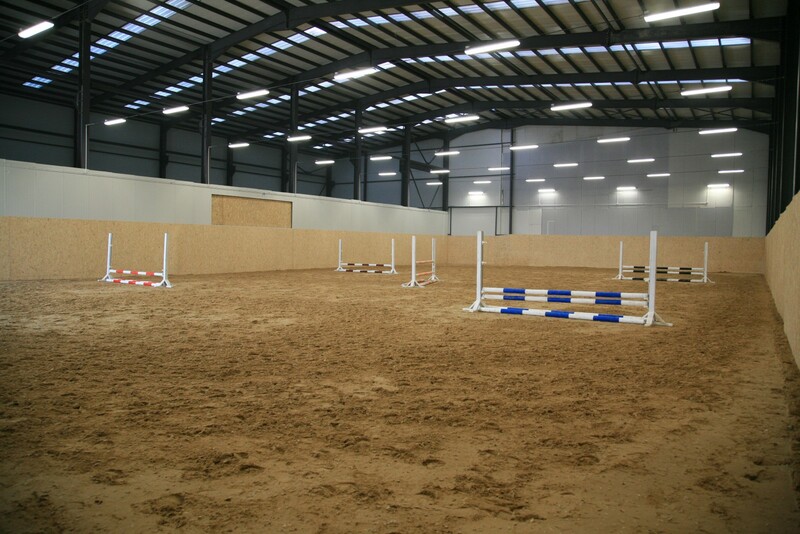 Regardless of what the weather might be you will have the opportunity to carry out your exercise in the spacious and bright arena. The flooring is the same as in the largest outdoor arena – textile fibers mixed in a certain proportion with fine quartz sand.